The crisp days of fall have retreated, inviting in a new season and another opportunity to get creative with your space. 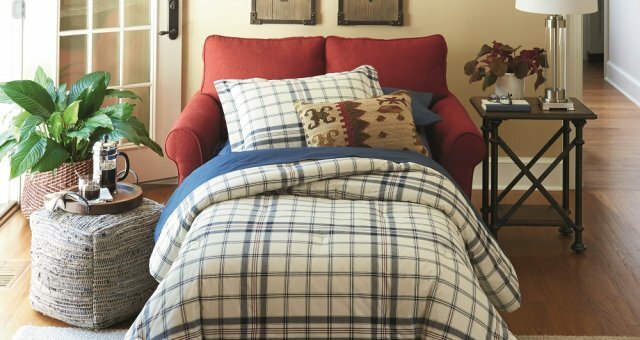 Revamp your front and back door areas to make room for wintertime essentials. Here are a few tips for transforming your entryway or mudroom into a wintery landing pad. Coats, hats, gloves, boots and wet shoes are just a few pieces of this season’s ever-present clutter. Need a spot to dry winter gear and warm up after trekking through the snow? Why not transform your entryway or mudroom into a drying area complete with plenty of spots to stow away gear and seats for taking off your boots. 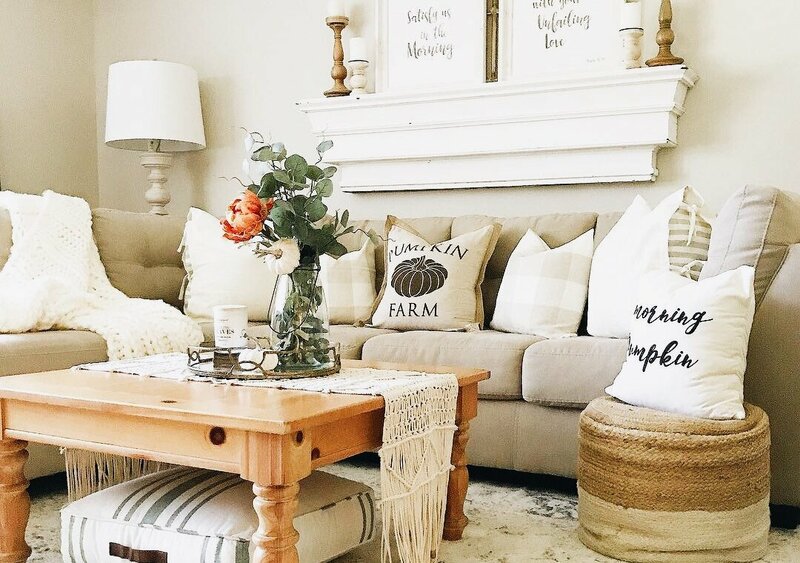 Relief is on the way with some helpful tips for repurposing this space and giving it a cool weather vibe. Front door or back door, it’s the first place guests see when they enter your home, so it’s worth the effort to clean it up to provide a warm welcome. Remove anything that doesn’t serve a purpose or isn’t being used—then donate it or trash it. Once you have decluttered the room, add a fresh coat of paint, and if you’re feeling ambitious, come up with a theme for the area. 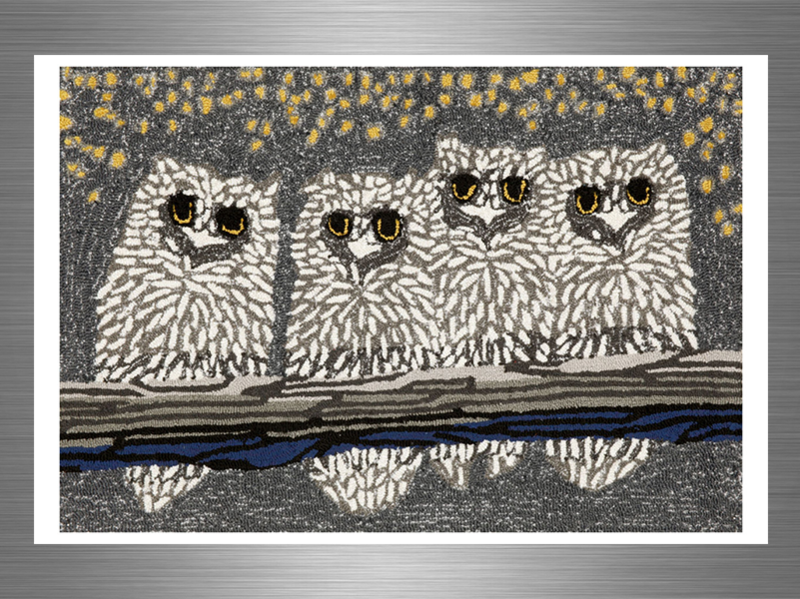 For example, you could transform your space into a lodge-like escape by adding items or art that give the room a woodsy feel. This time of year, absorbent mats or runners, some with rubber backing, are great choices since they are made for keeping your floors dry. 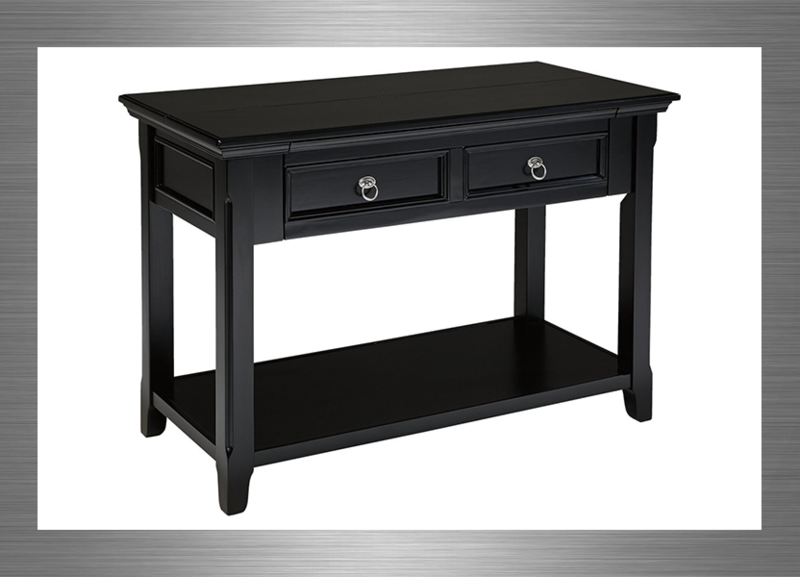 They are available in different sizes, styles and designs to meet your needs. Your goal is to make the space more useful by introducing designated storage areas for everyday necessities. 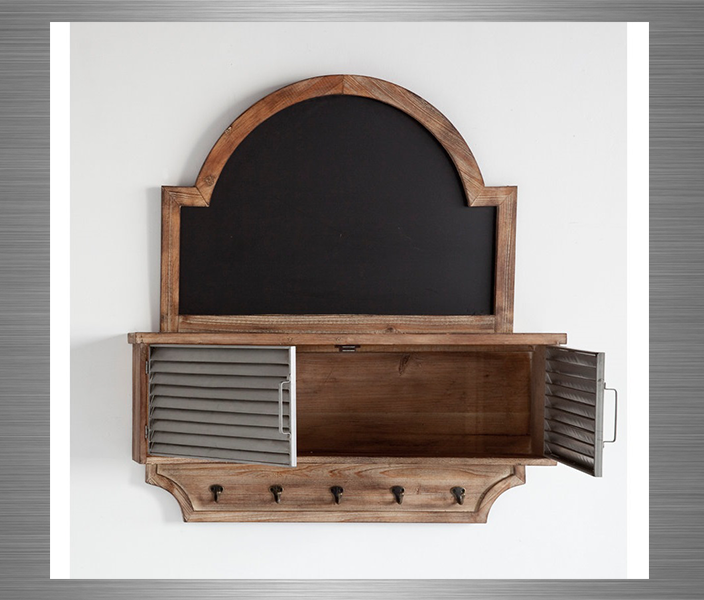 By attaching a chalkboard wall shelf with cabinet and hooks, you’ll have a handy spot for hanging coats, keys and wet gloves. 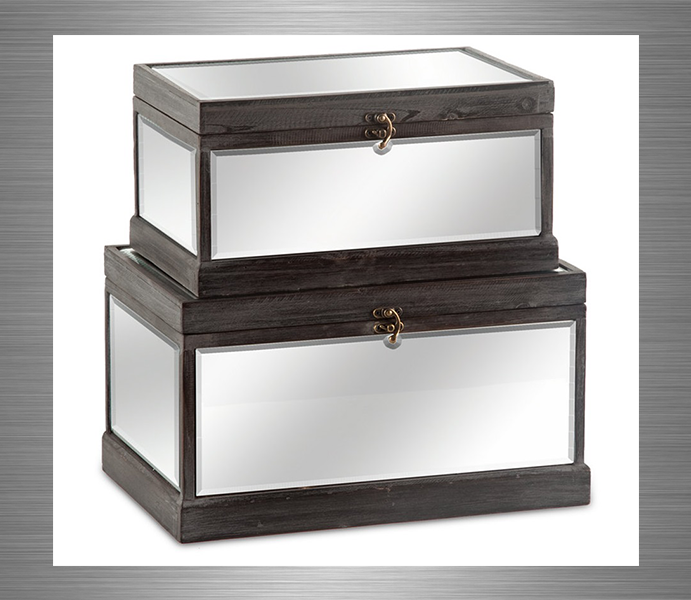 A cabinet is perfect for keeping handbags, hats, gloves, earmuffs, ice scrapers and more. For those busy work and school days, a chalkboard is an added bonus for leaving messages, creating calendars or jotting down lists. 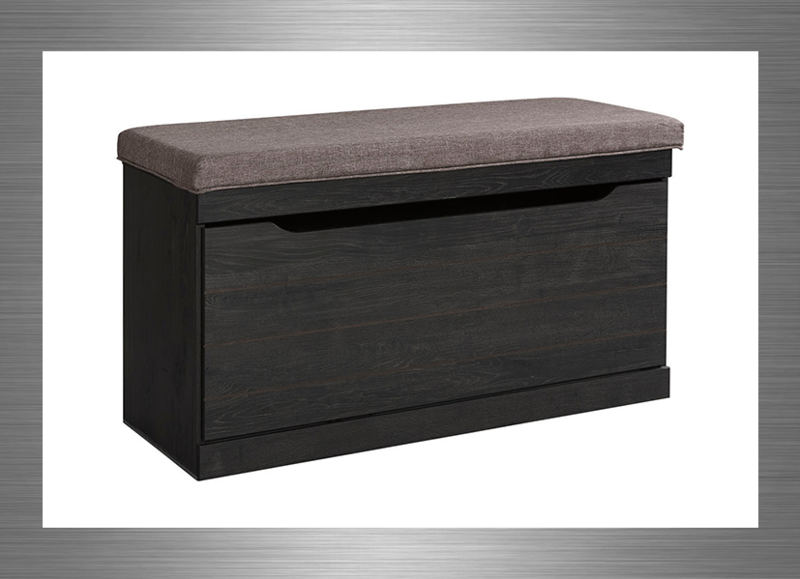 A storage bench can serve double duty by giving you a place to put on boots and hide them away. Add baskets. They make great catchalls. Get box sets to stow away outdoor gear. They provide easy access when in a pinch for time. 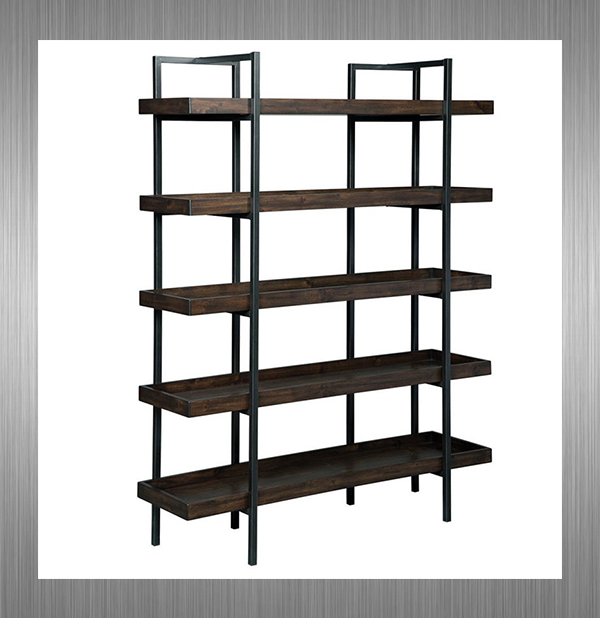 If you have the room, a bookcase extends your storage and display potential. 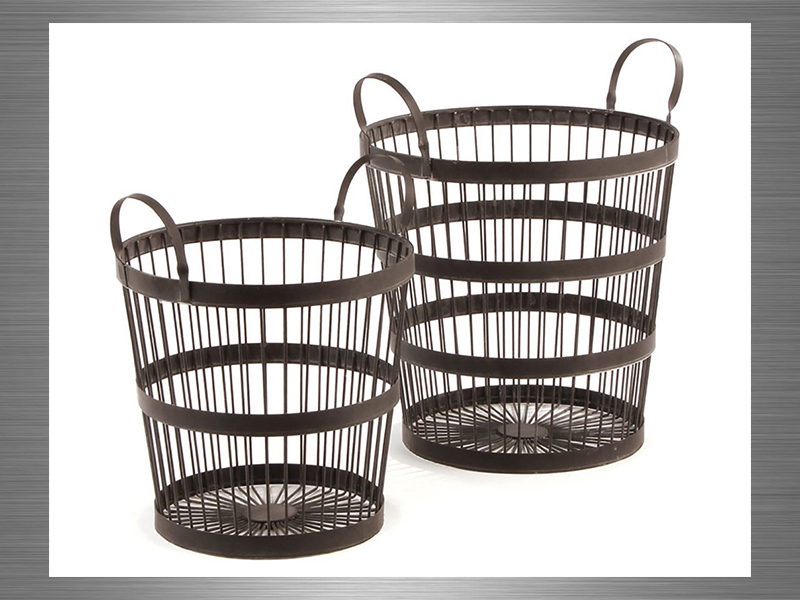 Find one that fits your space and fill it up with bins or baskets and a knick-knack or two. 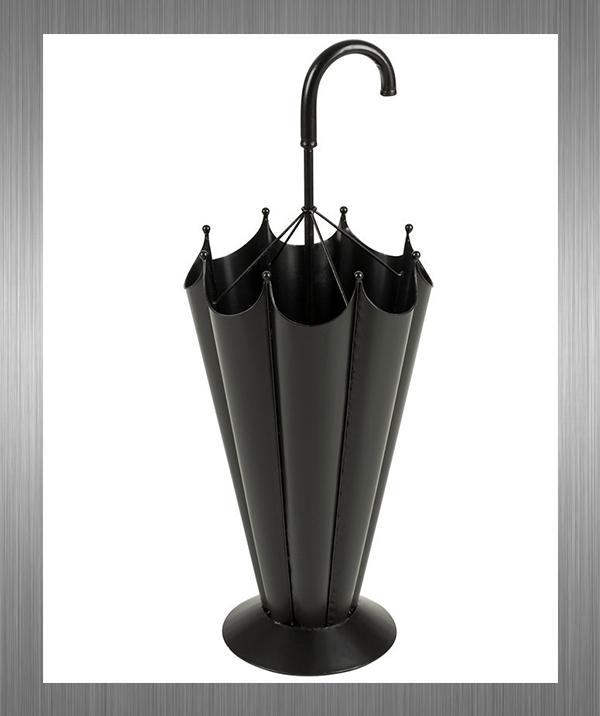 Add a little touche like a stylish umbrella stand—great idea for handling wet items. 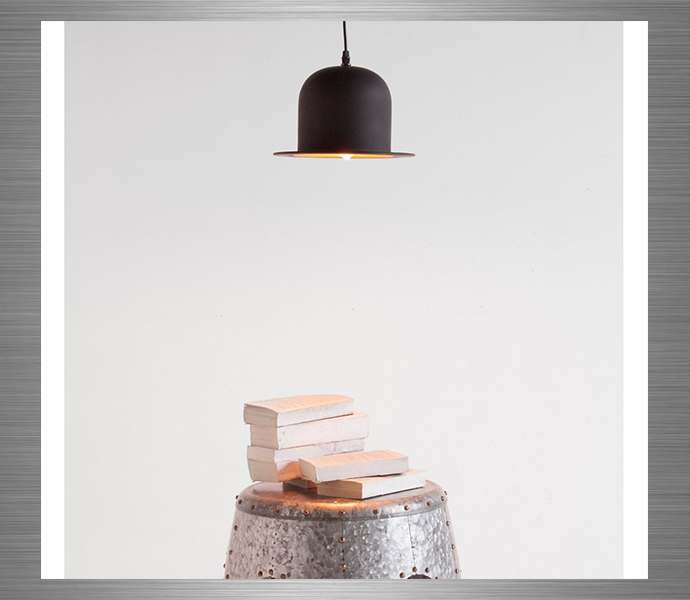 Since lighting is important too, hang an interesting pendant light to provide stylish and functional overhead illumination. With an entryway transformation, odds and ends won’t end up in the rest of your home, and you’re sure to make great first impressions when guests admire how you’re keeping it all organized in style. How do you rearrange for winter? 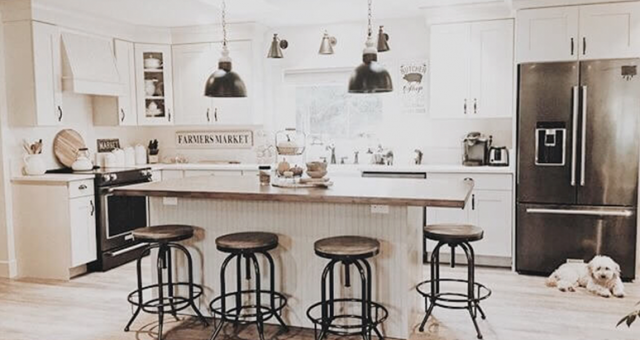 We’d love to hear your ideas in the comments section.You can also share your photos with us on Instagram, use the hashtag #MyAshleyHome.